Ohhh fall. My love for you runs deep. Maybe it’s the change that I love. 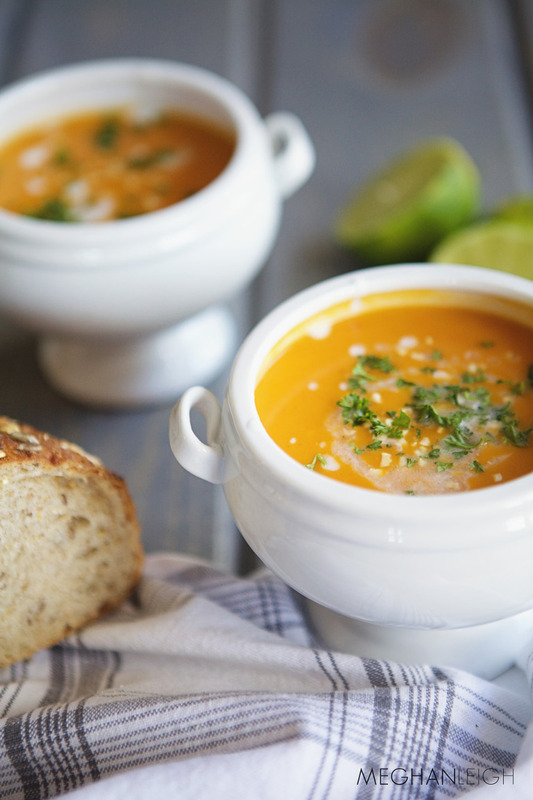 Maybe it’s the cozy fall sweaters and hot lattes or maybe it’s the food. Let’s be honest, everything with me revolves around food. 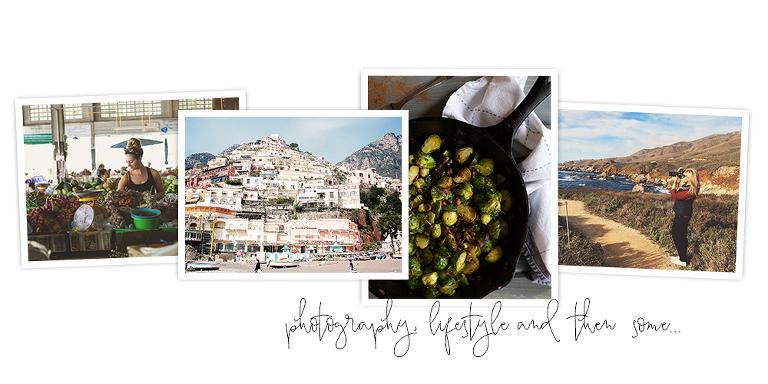 ;) I have been sharing with you my favorite recipe finds and new recipes from me for a little over 3 years now, so I have quite the arsenal. 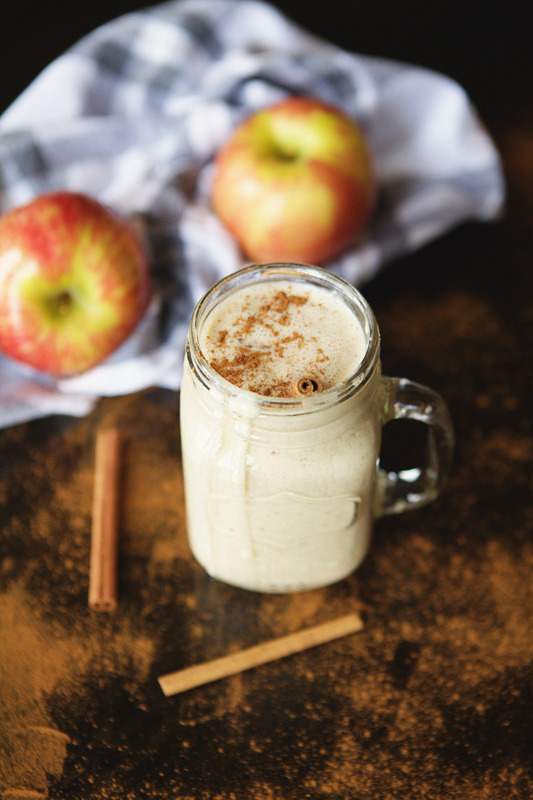 In honor of one of my favorite seasons, I compiled a list of my favorite fall recipes from my blog that I am sharing with you today. Happy Fall everyone!! Tasty yet healthy. Oh so good. 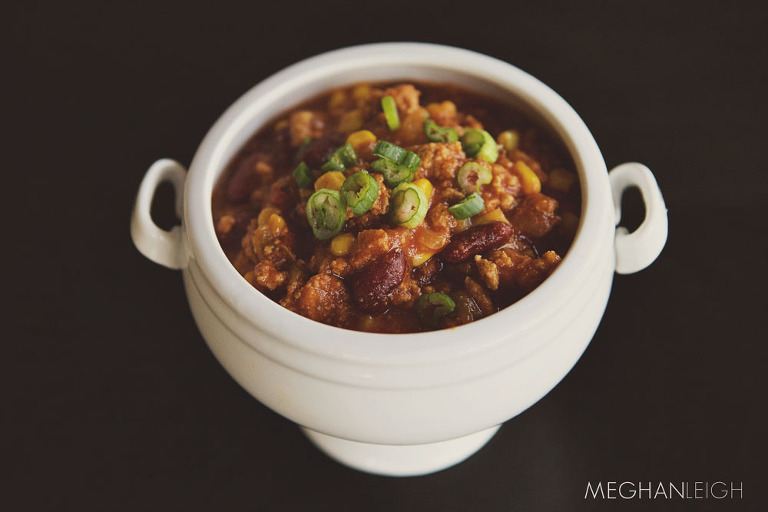 One of my favorite chili recipes, combining my favorite flavor combo- sweet and spicy! The changing of seasons, especially here in Chicago often brings those yucky cold/flu viruses. Help fight it off with this yummy tea. Don’t let the name scare you. These flavors are INSANE together and the spaghetti squash is such a healthier alternative to regular pasta.